There’s more than one reason to consider a home renovation project. In some cases, you remodel or you add on to your home for you—to add comfort and convenience to a place you plan on staying. But in other cases, you do it for a potential buyer—hoping to add value and appeal to your house before you put it on the market. Home renovation can indeed be a great way to bring in a little more money at resale—but it’s vital to understand that not all home renovations are created equal. In fact, some don’t add much value at all—like home offices. And others can actually make it tougher to sell the place—like swimming pools, which many buyers find undesirable. So which home renovations are actually worth it? Which should you consider as you brainstorm ways to sell your home for top dollar? Here are a few that prove, time and time again, to generate real resale value. 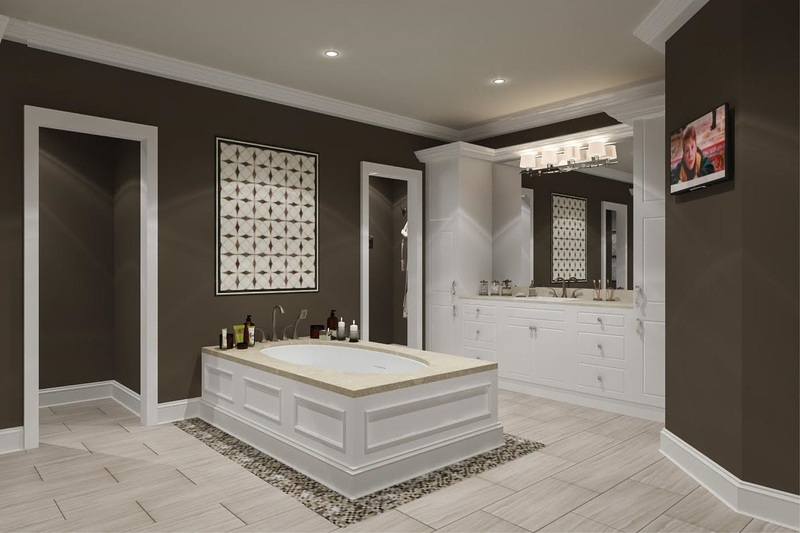 · Bathroom remodeling. If you want to get buyers’ attention, one way to do it is to show them a nice, clean, and modern-looking bathroom. Replacing the tub and toilet, retiling the floor, upgrading the fixtures—these are relatively small changes that can yield huge dividends when you go to sell. · Kitchen remodeling. Again, the kitchen is one room where buyers focus a lot of their attention—and you can make yours far more appealing without changing the floor plan. Simply make some cosmetic updates, and you could see a full return on your investment when you sell. · Bedroom conversion. The more bedrooms your house offers, the more you can list it for—so if you have an attic or a “bonus room” that can easily be converted into a bedroom, it may be worth it to do so! · Deck, patio, or porch addition. If you have the space to add an outdoor living area—with some handsome-looking wood and decorative planters, along with lovely porch furniture—you can really add value to your listing! · Replacement windows. Here’s one that may surprise you. If your windows are old, dingy, and not energy-efficient certified, you can replace them and actually recoup a significant amount of that investment. Buyers want windows that look clean and clear and new; what’s more, they are increasingly eager for anything that allows them to save on their heating and cooling bills. · Garage door replacement. Another that might surprise you: If you’re looking to enhance curb appeal, replacing an older garage door with a new, four-section door can make a big impact—and again, this is reasonably affordable. · Entry door replacement. Speaking of affordable ways to add curb appeal: Replacing your old entry door with a sharp new one, in a color that complements the rest of the home, is a quick project that can really make your house look more appealing. The bottom line? Home improvement projects can absolutely add to the resale value of your house, but only when you pursue the right ones. I’d love to consult with you about how to sell your home more quickly, and for a better value. Reach out to Ryan Minges Real Estate and let’s start the conversation!